Creamy Coleslaw Recipe – Quick to Whip Up! 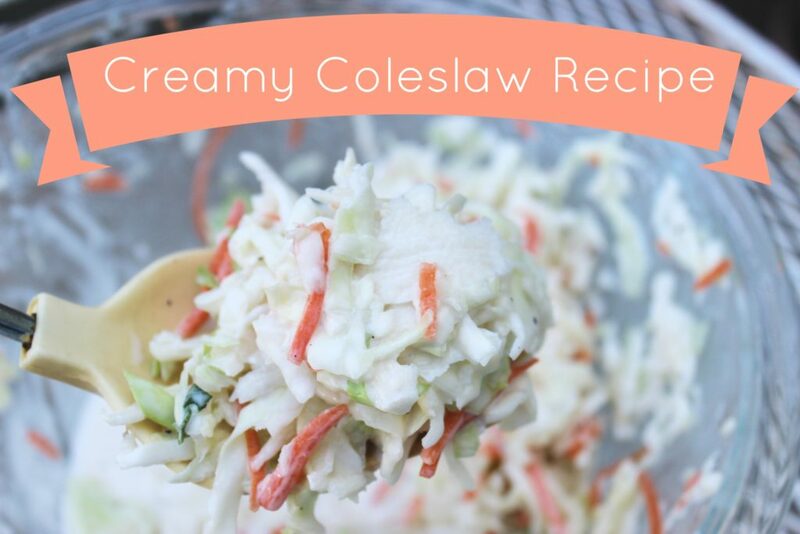 This creamy coleslaw recipes is one that is tried and true for our home! 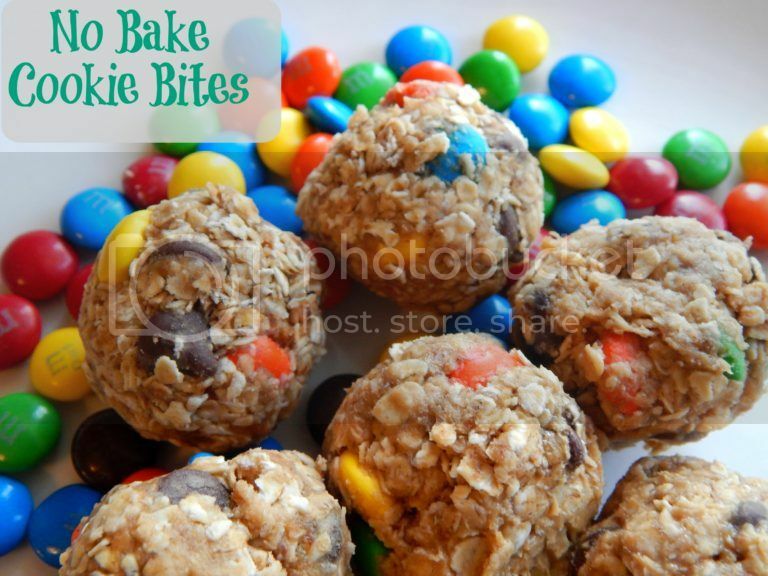 I have been using this recipe for a few years now and absolutely love it! 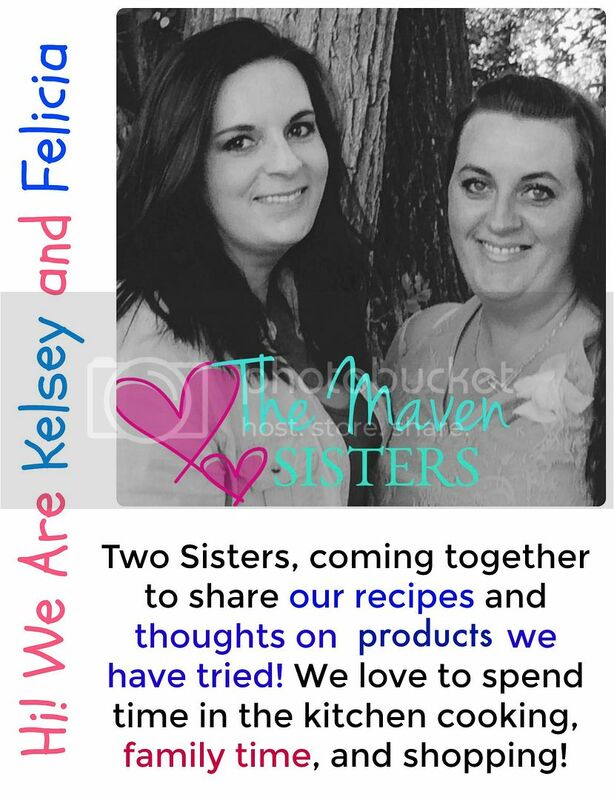 It reminds me a lot of the coleslaw from KFC, which is my absolute favorite place to eat coleslaw! Nothing beats fried chicken and coleslaw and a nice buttery biscuit! This creamy coleslaw is really easy to whip up, and once you mix it up you just let it sit in fridge for a few hours so it can do it’s magic and then enjoy your masterpiece! My mom decided to come stay for the weekend, and I wanted to have quick meals that didn’t take a lot of time so we could enjoy her visit more. Clay loved getting to play with her and of course he ate up all the attention she would give him! It was a really awesome visit! Next time I think we will go up there way and go to the lake for a day, so Clay can play in the water! 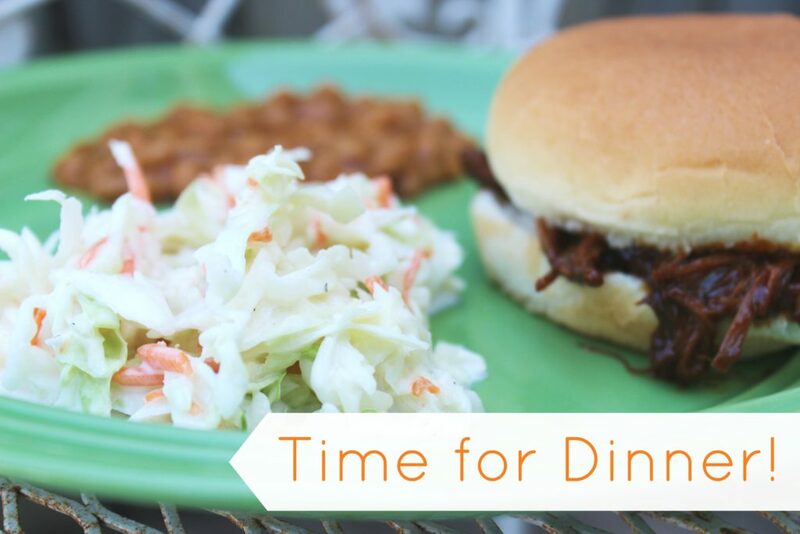 One night I made this quick and easy creamy coleslaw and paired it with some baked beans and did my bbq pulled beef (just 2 ingredients) for a meal. It turned out awesome! I just prepped the meat mid morning, tossed it in the oven and let it bake for the day. My mom slept in a little so while she was still sleeping I prepped the coleslaw and got it done, before she got up. So my dinner was ready before 7 am! 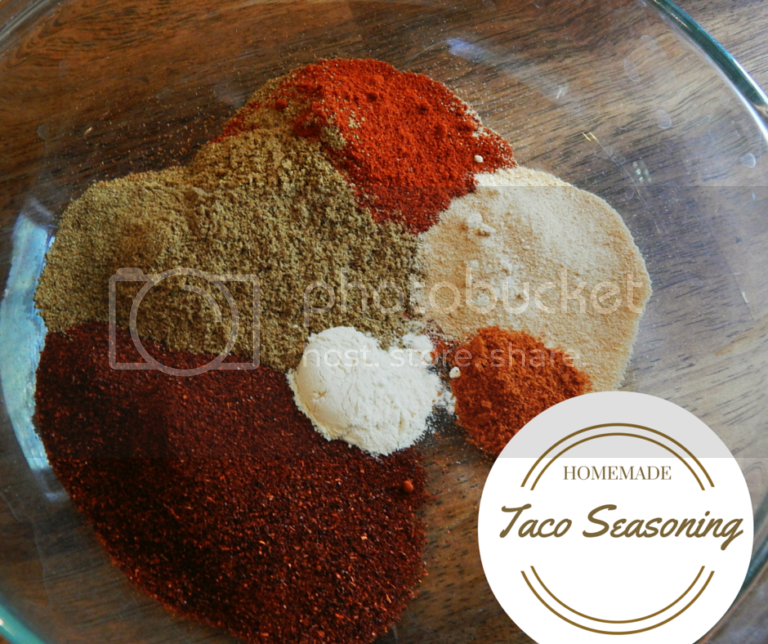 In a bowl mix all your wet ingredients together, make sure it is well mixed. Then mix in your cabbage mix, and stir around. Cover the bowl and put in the fridge, and allow to set for at least 2 hours before it is served. The longer it sits the more the flavors come out. I try to do the morning of the day we want to eat it, so it has time. 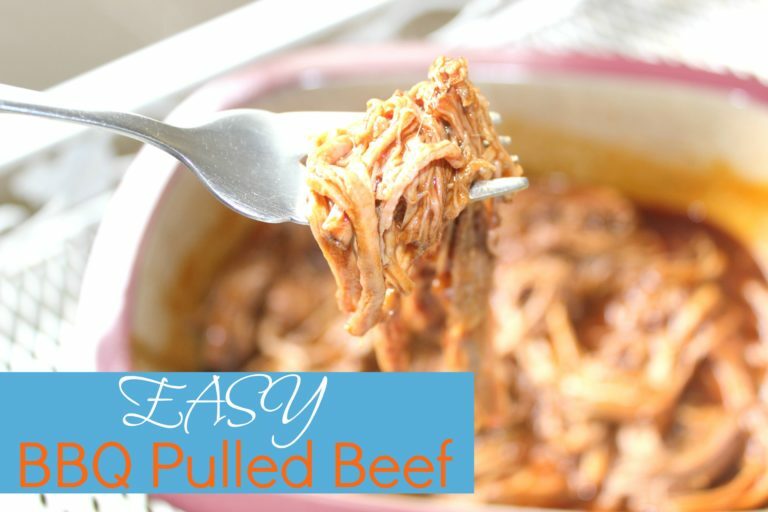 If you are interested, you can check out my BBQ Beef Recipe, it is really delicious to make and is great for when you have company as their is little prep work and then you just let it bake and do it’s thaanng! 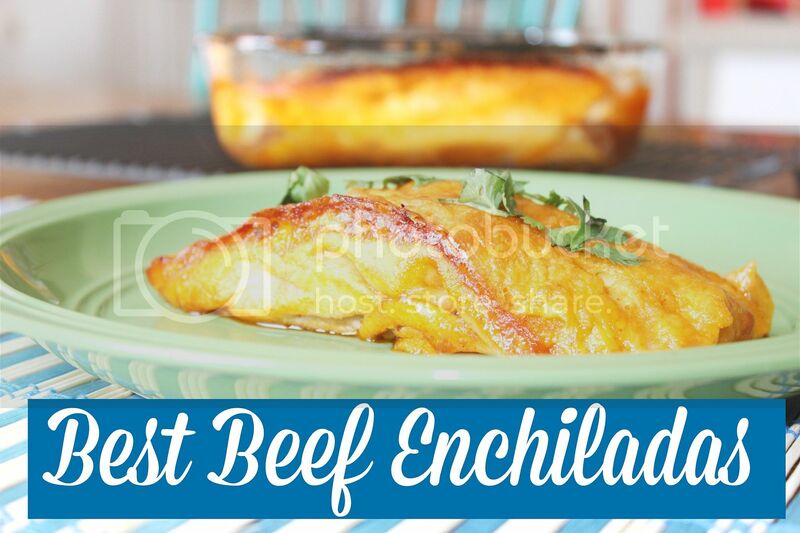 Click here for that recipe, it is on my other site, ChicnSavvy Reviews! That coleslaw recipe sounds good. It’s been awhile since we’ve had coleslaw. I really like that sweet picture of your mom and son. What a wonderful relationship grandparents have with their grandchildren! Aw thank you Brenda! 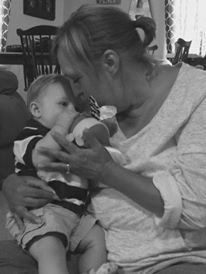 Yes it is a great role that grandparents have in grandbabies!!! Have a great week!